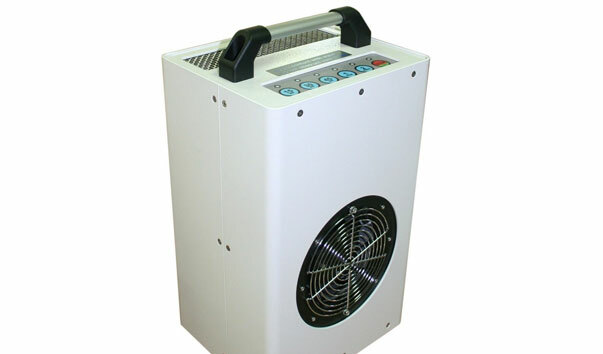 LH Group commercial cleaning in Liverpool are proud to offer our full range of commercial cleaning services to a wide range of industries. 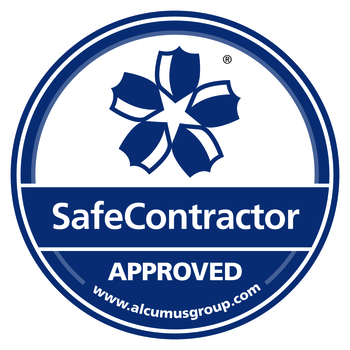 We are best placed to offer services across the Northwest area but can also if required cover from as far down as Birmingham up to Newcastle and across the country if required. If the service you require isn’t listed, then please contact us and we will happily try our best to help you out. 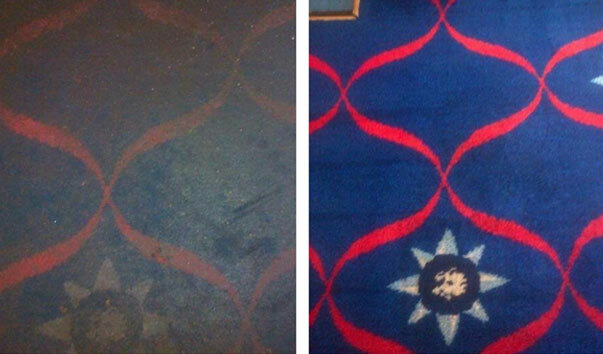 Get your carpets, rugs & upholstery professionally cleaned at UNBEATABLE prices. We also offer an emergency call out service. 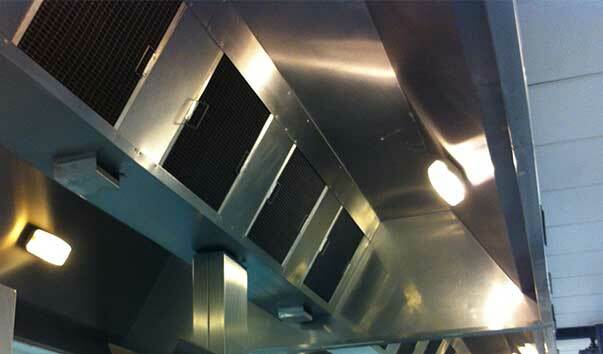 As by law, restaurants, hotels and businesses alike are required to periodically clean their extraction systems. 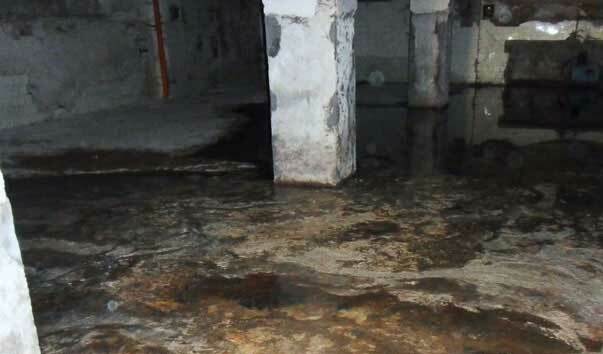 LH Group can respond quickly and efficiently if you’ve been affected by fire or flood damage. 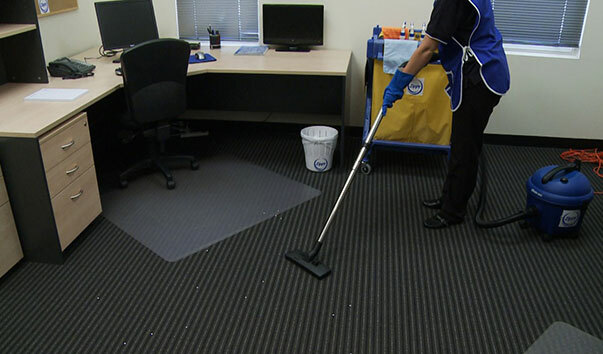 Are you looking for commercial office cleaning services? Then look no further, LH Group provide professional, commercial and industrial office cleaning services at competitive prices. 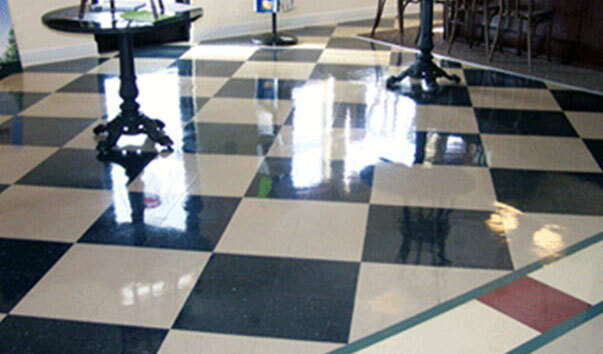 A clean, well maintained floor can speak volumes about your business. LH Group already provide our wooden/tile floor maintenance programs to top hotels in the UK.